Supreme and Nike always seem to have something new up their sleeves. This month, the two unveiled a special new version of the SB Gato, a soccer-turned skate sneaker. Check out the four new colorways dropping this week. Nike’s longstanding relationship with New York’s Supreme has created one of the most hyped partnerships in streetwear. Starting with the Supreme Ostrich AF1 from the mid-2000’s, the list of collaborative pieces is now noticeably longer and includes some of the most desirable items in the game. Now, this month, the pair are adding to that list with a new pair of footwear in four unique colorways. 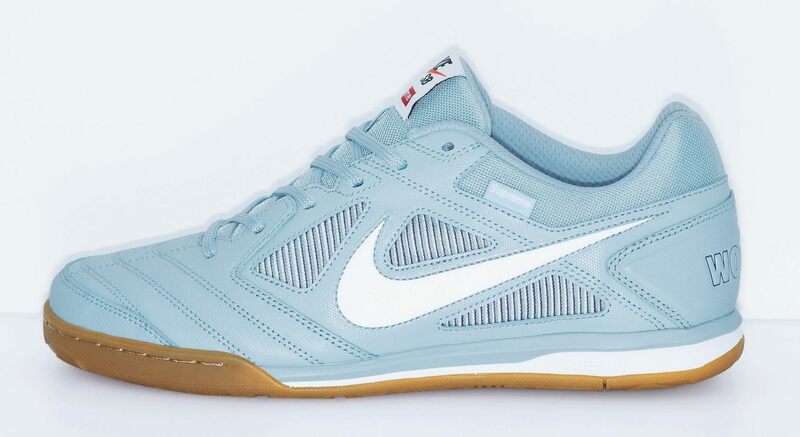 The Nike Gato was originally designed as a soccer shoe. Over the years, the silhouette saw numerous reworks in the form of premium iterations, lightweight constructions, and featuring different technologies. However, the Gato has been missing from Nike’s offerings since 2014. This month, Supreme shared a first look at the new shoe, which will arrive in clean iterations of white, black, blue, and red. 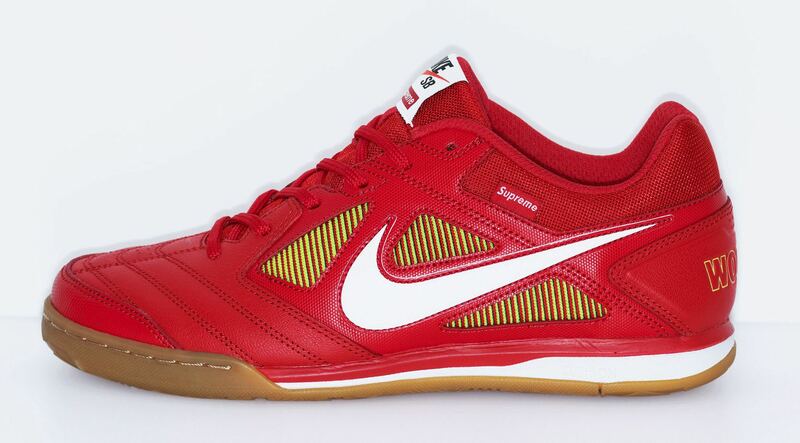 Each pair features Supreme branding on the tongue and sidewalls, as well as split branded insoles. 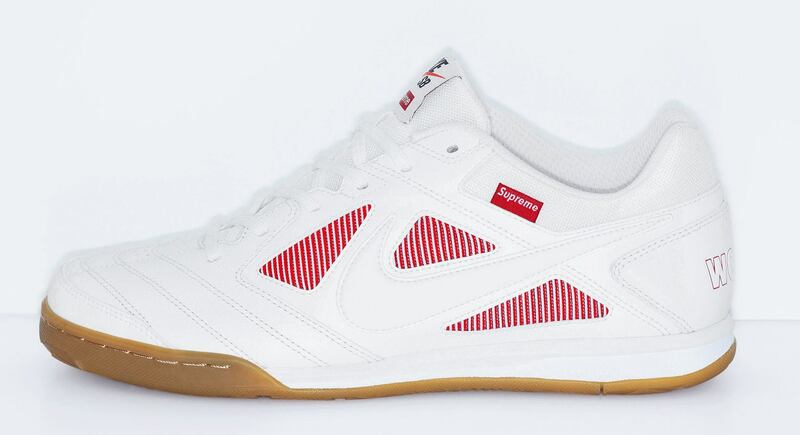 Supreme and Nike first released their collaborative SB Gato exclusively at Supreme last week. Now, we have word that Nike is planning to drop the limited edition footwear via their on SNKRS App this week. Check out the official product shots below for a better look at each color, and stay tuned to JustFreshKicks for more Supreme and Nike release news.